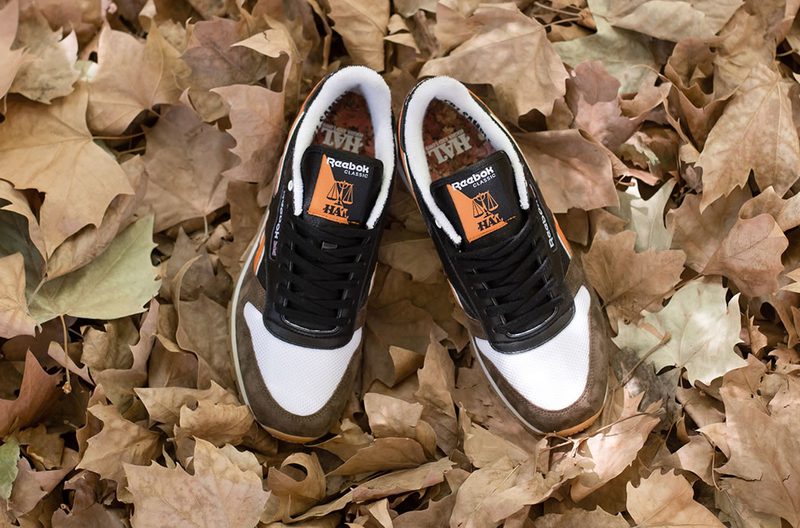 Autumnal sneakers from the other side of the world. The young year is already full of Reebok Ventilator collaborations, and has also featured some leftover Reebok Insta Pump Fury pairs. 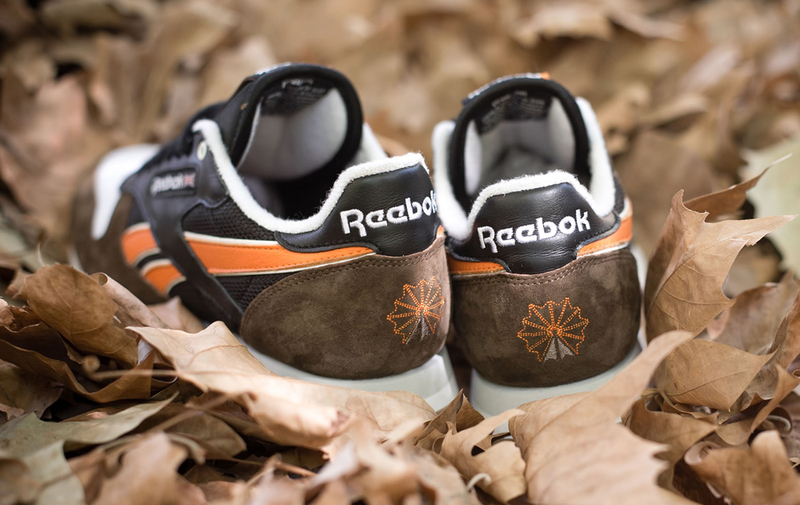 What's been absent in terms of collabs is the Reebok Classic Leather, a sneaker that already got the heavy team up treatment a couple years back. Ignoring the current trends and showing up regardless is this pair, created by Highs and Lows (HAL) in Australia. 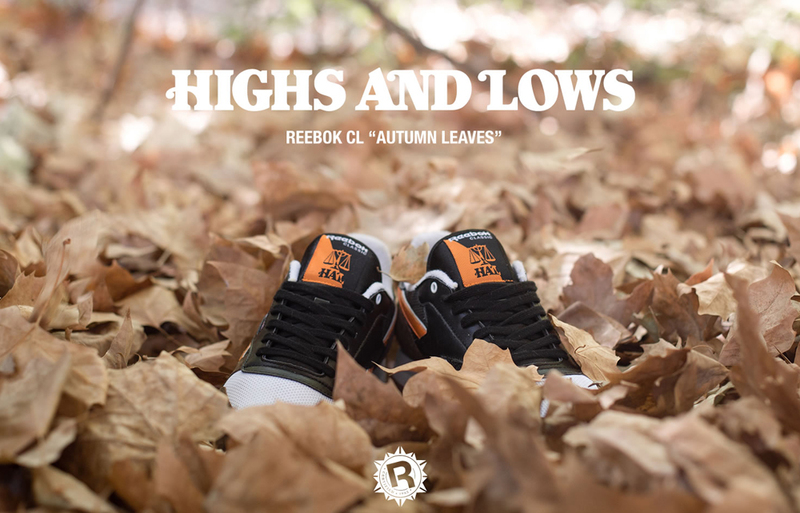 The sneaker features a crispy fall look, lining up with the current season that that part of the world is going into. This shoe is the first in a long line of 10-year anniversary pairs for HAL. 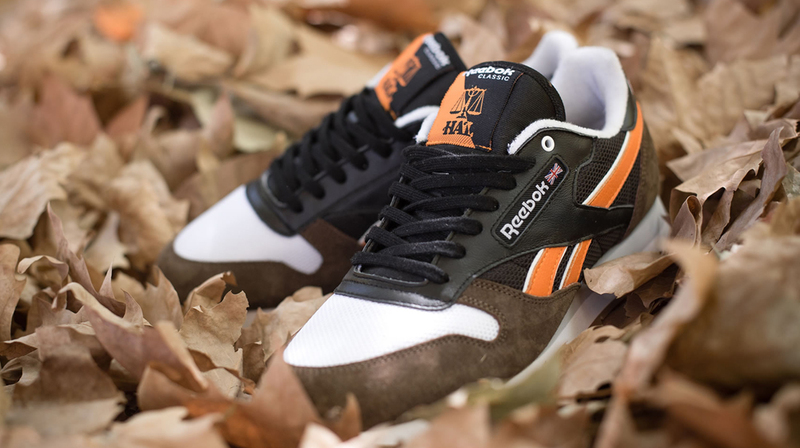 The HAL x Reebok Classic "Autumn Leaves" is available now via the shop's webstore.